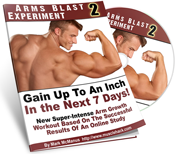 If you seen the latest before & after testimonial for my fat loss system Total Six Pack Abs, you’ll notice that newly-ripped Liam said he implemented the “Fat Flush” technique for accelerated fat loss towards the end of his 12-wk fat-shredding cycle. Every time one of my TSPA clients mention this, I get a few emails/messages asking me what the heck a “Fat Flush” is. And some ask if it is the same technique as found in the original Atkins Diet – a technique by the same name. No it is not. Dr. Atkins did have something he called the “Fat Flush” for people who had stalled on his diet. It basically consisted of people eating only fat for a while – no carbs, no protein. Carbs spike insulin levels. High levels of this hormone can prevent the body giving up its fat stores for energy. What a lot of people don’t know is that protein also stimulates insulin release – albiet to a lesser degree. Only dietary fat has no impact on insulin levels. Therefore, this may be an effective technique for *some* sedentary people. 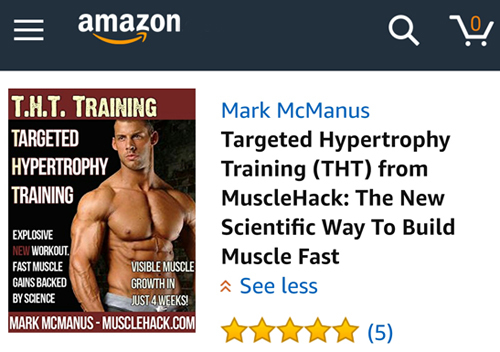 However, us lifters training almost every day, requiring a lot protein, and being in an overall caloric-deficit should NOT consider the Atkins Fat Flush technique. If we do, it’s almost certain that our bodies will start to break down our muscle tissue to get some protein and convert it to glucose for fast energy (a process known as gluconeogenesis). In English…you’ll probably lose muscle! Disaster. So many people lose muscle when trying to lose fat. This never needs to happen once you cut intelligently. 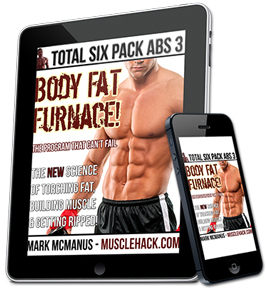 So the Total Six Pack Abs “Fat Flush” is something entirely different. 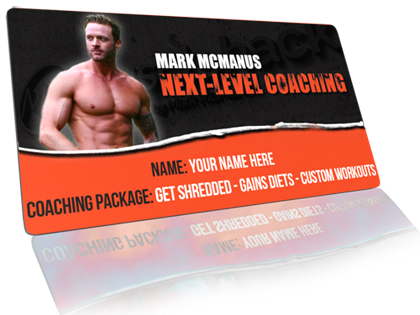 It IS indeed a technique for speeding up and accelerating fat loss…and it lasts for 24 hrs. Trainees are advised to do a max of 3 of these per week on the program (on alternating days). Hope that helps & clears up any confusion, guys. 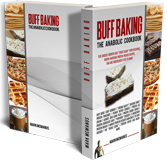 New Version Of Total Anabolism Is Here! Whey Protein Isolate or Whey Concentrate To Build Muscle? Will Taking Creatine Leave You Bloated? I can say for sure it works. At most I did 2 a week on my last 3 weeks and made a huge difference in terms of how cut I was by the end.